Enjoy class I-III+ rapids on the Classic Trip! 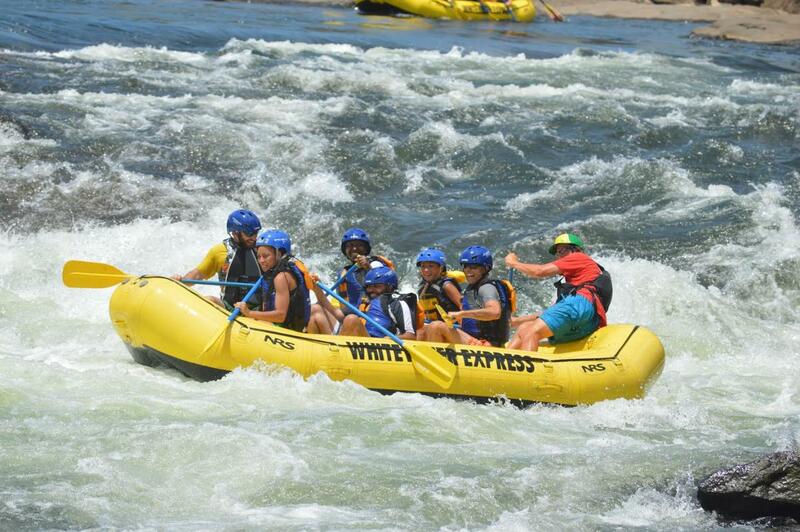 This is the most popular of our trips on the Chattahoochee. Guests will get to experience our popular Habitat Pool; a lazy river section of our river where guests get in river position and the natural current of the Chattahoochee pulls them downstream. Guests will have the opportunity to 'surf' the rapids on this trip! This trip is 2 hours of whitewater fun. Guests must be 7 years of age or weigh at least 60lbs to participate. This trip departs from our Columbus, Georgia location.